The paper presents an analysis of the various problems involved in achieving very high reliability from complex computing systems, and discusses the relationship between system structuring techniques and techniques of fault tolerance. Topics covered include (i) differing types of reliability requirement, (ii) forms of protective redundancy in hardware and software systems, (iii) methods of structuring the activity of a system, using atomic actions, so as to limit information flow, (iv) error detection techniques, (v) strategies for locating and dealing with faults, and for assessing the damage they have caused, and (vi) forward and backward error recovery techniques, based on the concepts of recovery line, commitment, exception and compensation. 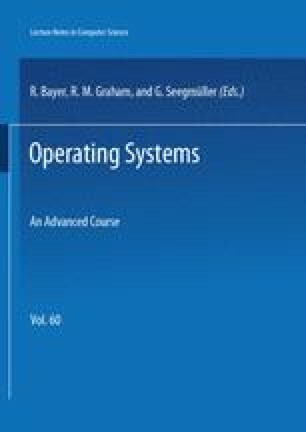 A set of appendices provide summary descriptions and analyses of a number of computing systems that have been specifically designed with the aim of achieving very high reliability.